A large number of new home starts in Australia meant that 2018 recorded one of the strongest years of residential building markets on record, official figures show. 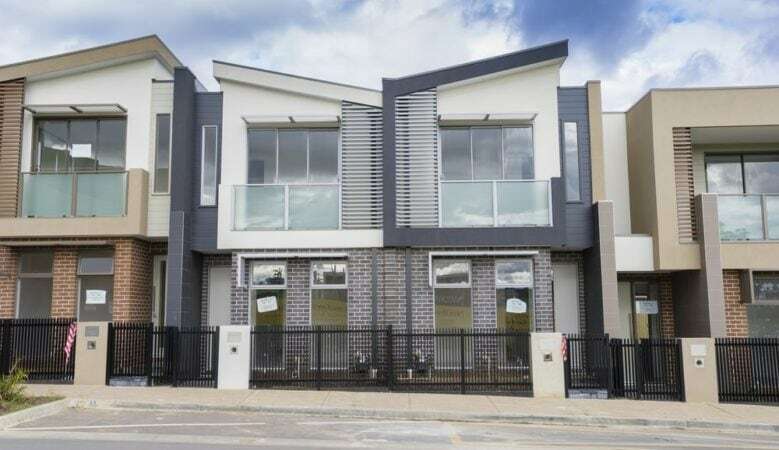 But the number did slow down towards the end of the year with the new data from the Australian Bureau of Statistics showing that building activity fell in the third quarter of last year. The figures show that a total of 54,803 dwellings commenced construction, down by 5.7% in the quarter and down by 2.2% against the same period in the previous years. Detached house starts were down by 4.5% in the quarter but were comparable with the level of starts during the September quarter a year earlier. Starts of other dwellings, primarily apartments, were down by 7.1% quarter on quarter and down 5.3% year on year. ‘Strong levels of new home starts early last year underpinned one of the strongest years of residential building activity on record. Results for the second half of the year reflect the softening that have been evident in the broader housing market,’ said Geordan Murray, senior economist for the Housing Industry Association (HIA). He explained that while the fall in the third quarter of 2018 was a material decline, it can’t be considered a poor result. ‘It was still a strong level of starts and there is a large amount of residential building work underway,’ he pointed out. ‘We’ll continue to monitor activity closely as leading indicators suggest that there were fewer new projects entering the pipeline in the latter stages of 2018. This is a warning bell for the trajectory of starts in 2019,’ he explained. ‘As projects that are currently under construction reach completion there are likely to be fewer new projects coming in behind them. This applies to both the detached house market and the market for higher density dwellings,’ he added. A regional breakdown of the figures shows that total housing starts in the September 2018 quarter increased in Queensland by 8.3%, in Western Australia by 2.9% and in the Australian Capital Territory by 41.5%. Housing starts declined in the remaining states, down by 18.9% in South Australia, down 16% in Victoria, down 6% in Tasmania, down 5.5% in New South Wales and down 2.9% in the Northern Territory.